Only one application per club will be accepted each year up to the maximum (may list more than 1 development activity). 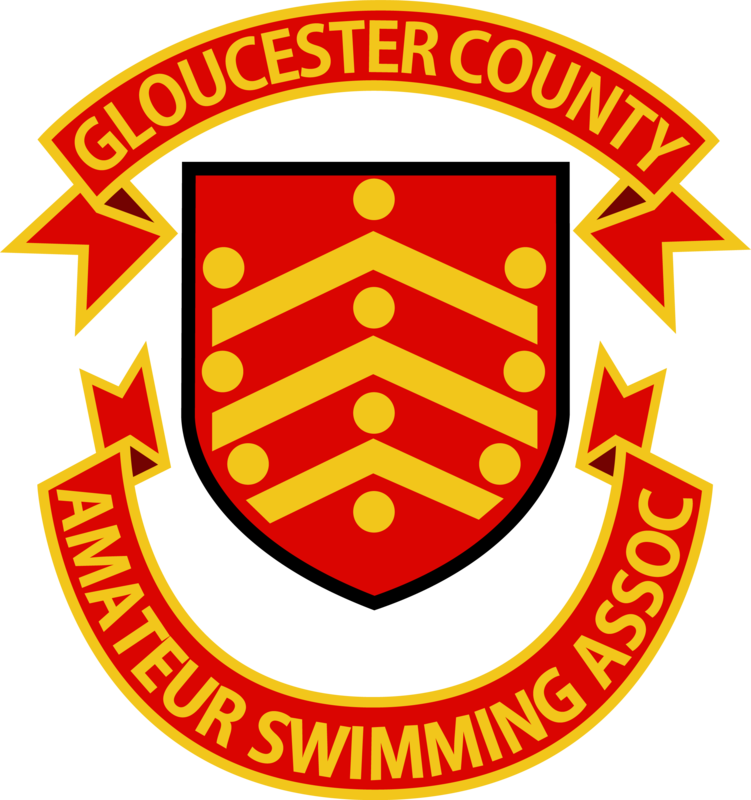 Support Gloucester County ASA activity such as attendance at Exec Meetings and the provision of officials and helpers at County events/activities. Clubs receiving grants must send at least one representative to at least 3 of the 5 County Exec meetings in FY 2018/19 otherwise or will be in-eligible for any grants/funding in FY 2019/20. Support County Championships, County representative teams such as Three Counties and National Inter-county Teams. The table below gives indications of the type of expenditure that is considered acceptable to use the grant money for and some examples of expenditure that is not acceptable. The examples are not exhaustive and if there is any doubt as to acceptability then the Club should contact the County Secretary. In-house skill development workshops for the benefit of both swimmers and L1 and L2 coaches. 50m long course training for clubs that do not have regular weekly access to a long course pool. Introducing new swimmers to competitive swimming via links with schools and pool operators learn to swim sessions. Funding L1 and L2 teaching/coaching courses for volunteers within clubs. Fund novice/development competition for new/In-experienced swimmers. Purchase development resources, i.e. Books, videos etc for new teachers and coaches, music equipment, waterpolo nets, balls, hats etc. Training equipment targeted at “whole club” use. e.g. set of group hand paddles, poolside pace clock etc.